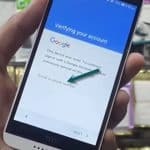 To BYPASS FRP HTC Desire 10 Lifestyle google account is very simple and easy, you can bypass htc frp lock just by accessing chrome browser, and from there we need to download applications and then install them, after that you can easily add new gmail account, just follow below step to bypass htc frp lock. -Tap on “Email or Phone”, then type there any alphabets, in my my case you can see “FFFF” there, and then long press on these English letters, you will get some options like, “Copy, Cut, select all”, but you have to select “3 dots as shown like this :” from there, then tap on “Assist”, after that you will redirect to the “Google Assistant”, from there tap on bottom left corner “No Thanks”. and then scroll down till you find this “Quick Shortcut Maker Download link”, you can also see below image for more help. -Once you downloaded “Quick shortcut maker“, then also download “Google Account Manager 6.0.0” as well. 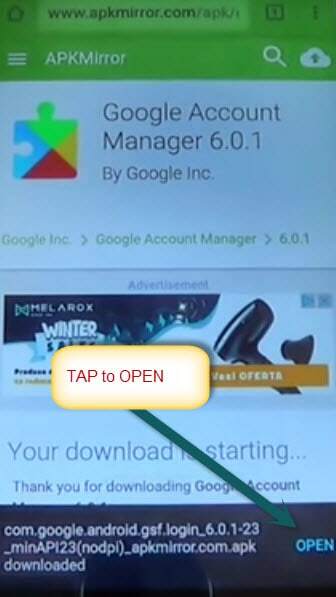 -After downloading done, you will get an option to “OPEN”, tap to open, then install “Google Account Manager”, if you get “Installation Blocked” error, don’t worry, from from that pop up, tap on “Settings”, and then make enable “Unknown Sources”, then go back till you reach on “Downloads” files, then again tap to install “Google Account MANAGER 6.X.X”, after finishing installation, tap on “Done”, then install now “Quick Shortcut Maker”, and once installation finish, tap on “OPEN”, to open quick shortcut maker. -Inside quick short maker search bar, type there “Google Account Manager“, then tap on “Google Account Manager” to extend it. 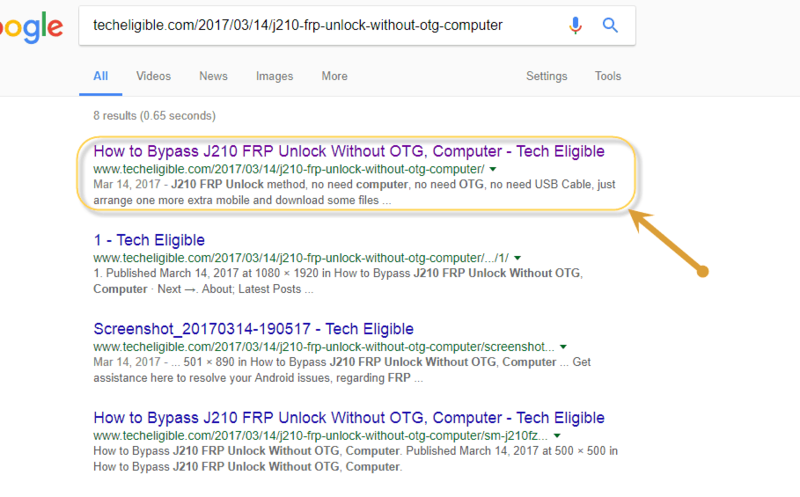 -After that you will see many google accounts managers there, choose one of them, that is with “type email and password“. 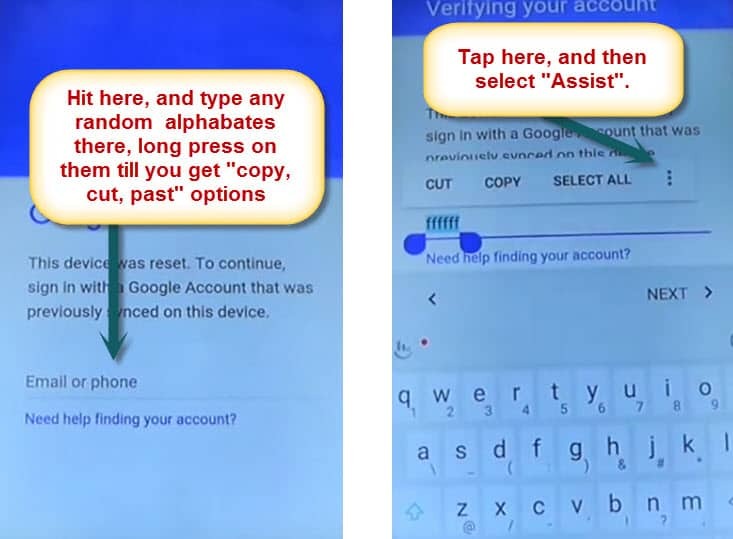 -After that tap on “TRY“, see below image for more help to Bypass HTC Desire 10. 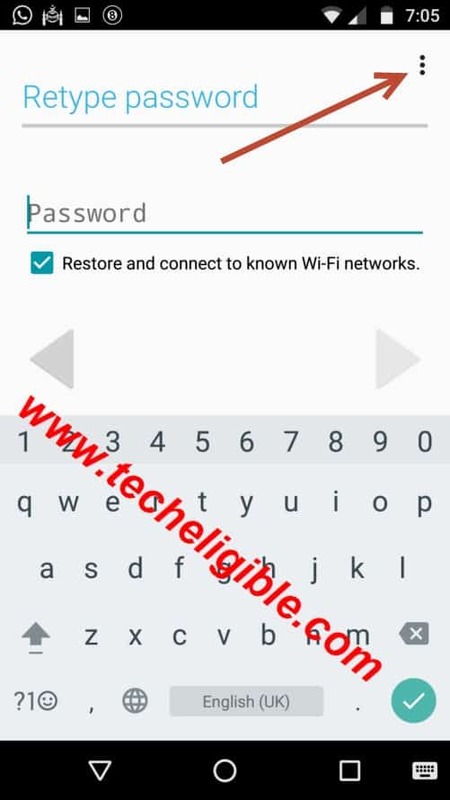 -You will be asked to “Retype Password” to BYPASS FRP HTC Desire 10, just ignore it, and tap on “TOP RIGHT SIDE CORNER 3 Dots“, then tap on “Browser Sign-in”, by doing this, you’ll taken to google chrome browser sign-in page, on that page, give any valid gmail id and password to login. 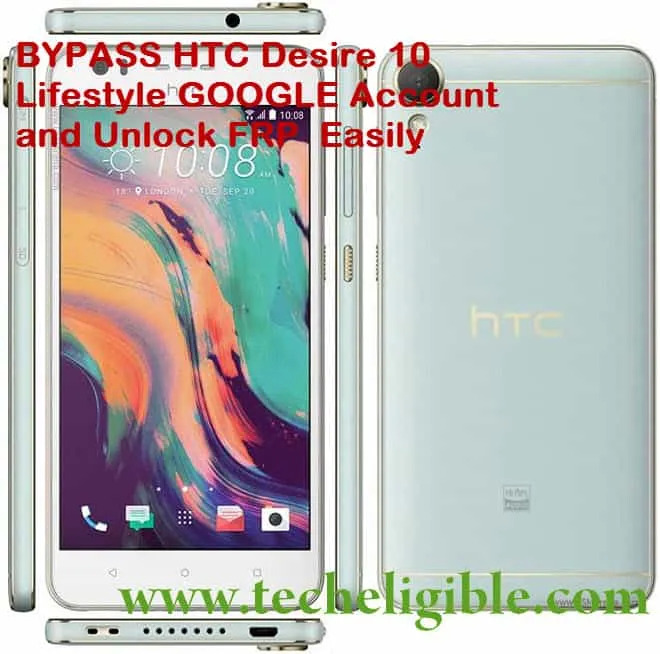 -Just restart your mobile to accomplish bypass HTC Desire 10. 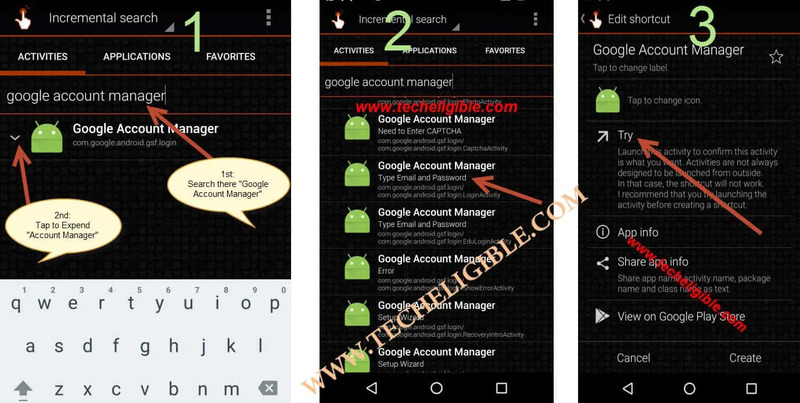 -Download “Google Account Manager 6.x.x”. 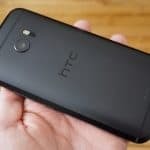 -Restart to Bypass HTC Desire 10. Did you connect “Wi-Fi” there while complete initial setup ? if yes, then do not connect “Wi-Fi”. I have don’t see any options in top right side in corner 3 dots…. plz help me!!! email me screen shot, at which step you are unable to find 3 dots ?